The genius of this book is not just the complex, well-written story, but the even more complicated, yet fascinating characters. Creating unique, interesting characters with flaws is one thing I look forward to in any of Tara’s books. Tara has a way of having them reach in; grab my heart; and pull me into the story. Instead of merely being a reader, I feel I’m there, participating in the action. As usual, this author points out the importance of being true to oneself in an engaging tale that combines passion, humor and an intriguing storyline that enlightens without preaching, and I look forward to other tales in the series. As a pairing the two of them oozed chemistry and passion. I loved them as a couple whether it was Jamal and Trixie OR Jamal and Trevor together. 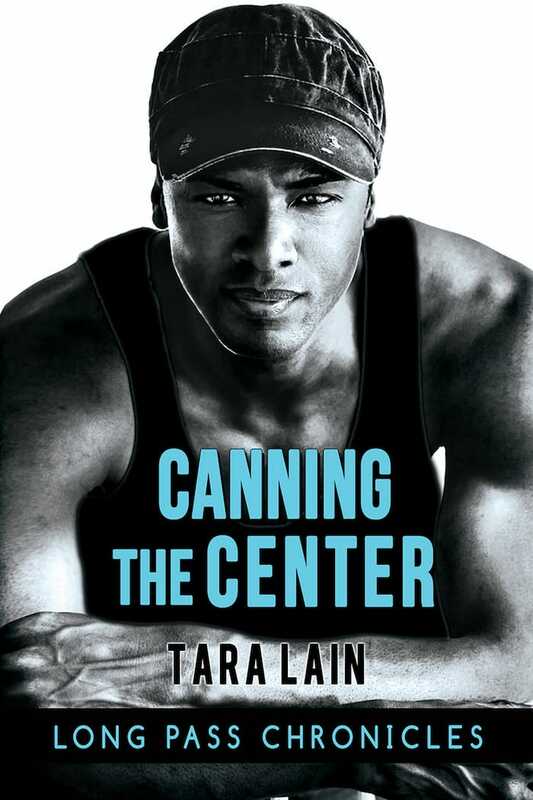 Tara has pulled another great story out of the bag and I’m hoping it isn’t too long before the next hunky, closeted gay footballer gets his chance to come out in all his glory in the next book. I felt the author did a brilliant job in spotlighting an issue many people face: having to hide a part of themselves in order to do a job they love. This is a universal issue, not just one of sexuality. I think that’s what made the story so relatable and prevalent. I absolutely loved it. There wasn’t anything about the book that I didn’t like.